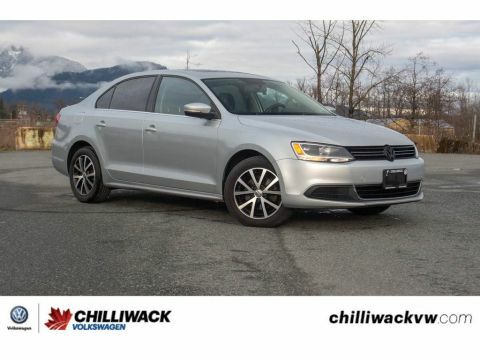 NAVIGATION, LEATHER, SUNROOF, HEATED SEATS, BACK-UP CAMERA, DUAL-ZONE CLIMATE CONTROL, BLUETOOTH, APPLE CAR PLAY/ANDROID AUTO AND MUCH MORE! 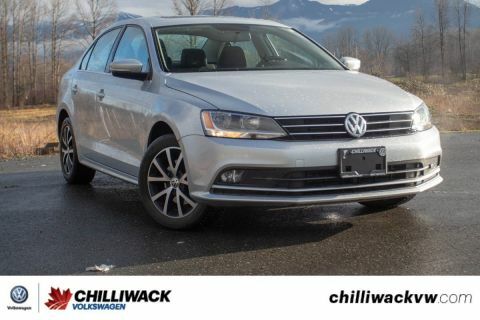 Check out this 2016 Volkswagen Jetta! This car is in absolutely beautiful condition with only 32,601 km on it! 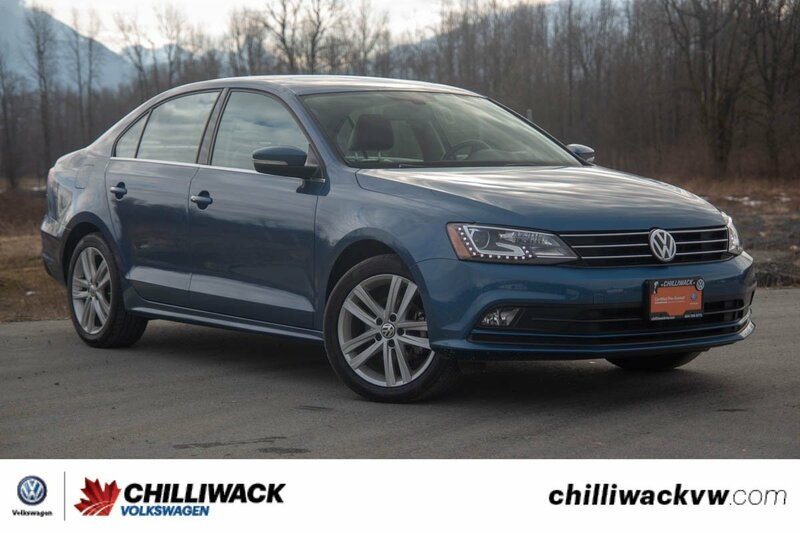 This car was bought at our sister store brand new and was hardly driven, making this a great choice is you are looking for reliability! 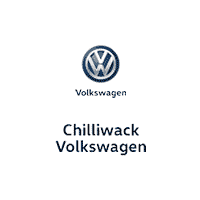 Plus this is a Highline, the top of the line trim level, and is fully loaded! 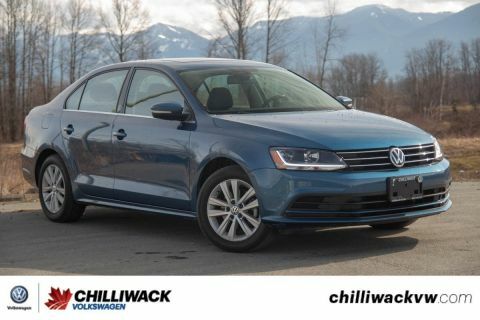 If you are looking to get into a Volkswagen this Jetta is an amazing choice!